Hailing from Italy, the new addition to the ATTITUDE team is Matteo Caddedu. 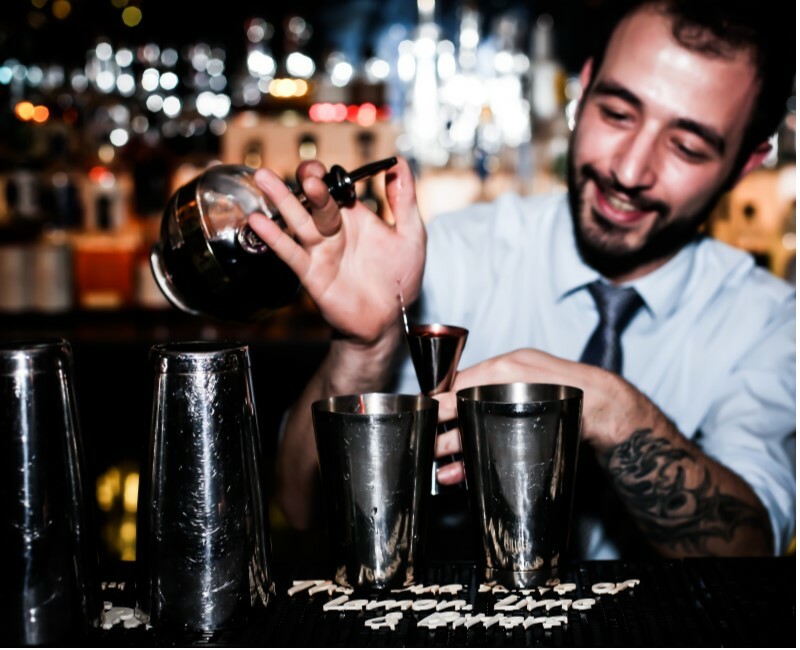 Matteo has honed his impressive skills in sophisticated bars from Amsterdam to Melbourne, with Singapore thrown in. His marvellous concotions are a perfect match for the atmosphere of ATTITUDE. Fusing fresh ingredients with modern techniques, he blends daring creations for the delight of customers. Matteo brings his Italian passion to bear on this modern art form.